We would like to thank each of you for praying with us for Maria. Maria Magdelina was hit by a motorcycle last week, and needed a serious brain surgery. Thanks to the prayers of so many and the Lords abundant grace, she is recovering quickly. Maria’s mother, Silvia Marina Aguilar, who earns about $3.50 a day selling tortillas, is taking care of her. 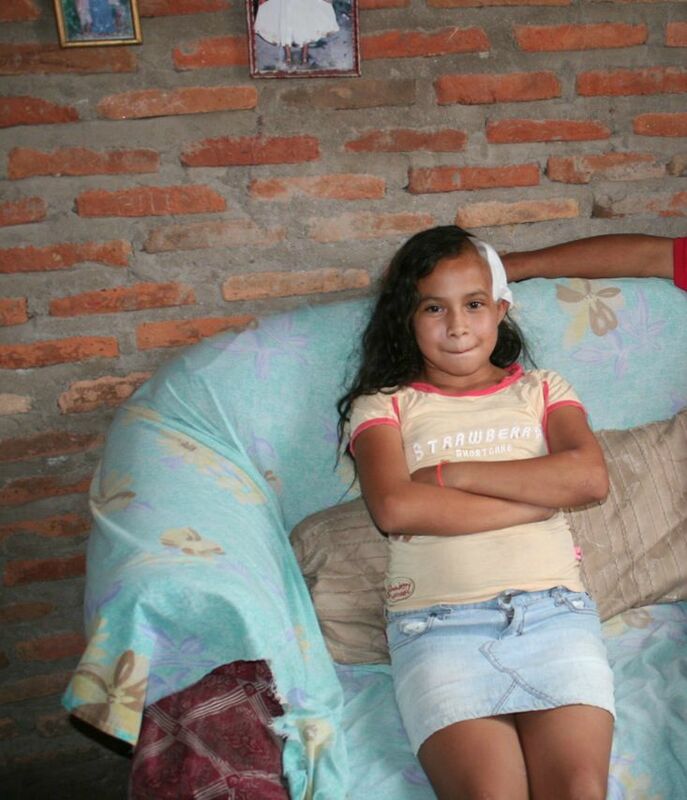 Maria and her mother live in a small house with eight other people. Her mother struggles to pay her bills with such a small salary. The POI program has been helping with food for the family since Silvia is unable to work while she cares for Maria. Maria said that she is ready to go back to the POI program as soon as she is able, and her mother is forever grateful for the impact POI has made on her family. Maria will see the doctor in two weeks to get an updated prognosis.